Many newcomers to the cannabis industry are getting a rude surprise from Uncle Sam. The line along Southeast Hawthorne Boulevard looked like a windfall for Farma. A crowd started gathering outside the Portland medical-marijuana dispensary shortly before 10 am on Oct. 1, the first day of legal recreational pot sales in Oregon. By the end of the day, more than 250 customers at Farma bought weed at $70 a quarter-ounce. But Farma co-owner Jeremy Plumb isn't expecting to keep much of the money. "People don't understand," Plumb says. "They see this huge volume of business and they think we must be making money hand over fist." The long lines and eager customers at Portland's pot dispensaries this week disguise a bitter financial reality: Much of the cash from Oregon's legal weed sales is being inhaled by the Internal Revenue Service. That has long been the case for medical marijuana. The legalization of recreational weed has generated a land rush of investors looking to cash in, but many newcomers are getting a rude surprise. "We do not know what the federal tax burden will be," Plumb says. "Even with the most responsible and conservative accounting practices in place, you could be hit with a tax bill that would wipe you out." The federal tax code prohibits pot growers, processors or dispensaries from claiming standard business deductions in their tax returns. That means cannabis businesses can deduct only the cost of goods sold—and can't deduct significant expenses such as making payroll, paying rent, and buying advertising, all of which are expenses most businesses write off. The resulting tax burden has shrunk profit margins to almost nothing, say dispensary owners like Plumb. Typical businesses pay taxes on net profits, but dispensaries in effect pay taxes on a much larger percentage of their revenues. 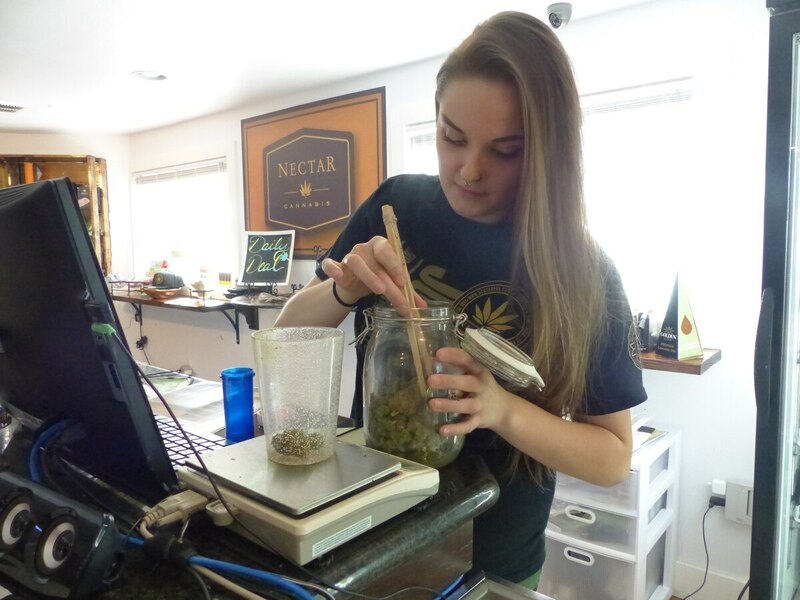 Simone Cimiluca-Radzins, a Portland accountant who advises marijuana businesses on tax law, says many dispensary owners have been caught unprepared. She says they did not understand how federal taxes would affect profits. "It's so sad," she says. "It's ridiculous. If you're not allocating and saving that to pay the federal government—they're like, 'Oh my God.' And then they still have to pay their employees." The race by Oregon's state, county and city governments to claim a share of sales taxes on weed was off and running well before voters legalized recreational cannabis last November. The federal tax code that penalizes weed businesses is a clause called Section 280E, which prohibits any business "trafficking" in Schedule 1 narcotics from taking standard deductions. As The Washington Post reported last year, Congress amended the tax code in 1982, at the height of the Reagan-era war on drugs, to prevent drug traffickers from writing off their couriers' salaries as a business expense. Industry analysts told The Post that numerous pot businesses have folded under the tax burden. Sources tell WW that many Portland dispensaries are using venture capital to stay afloat until Congress changes the federal tax laws. In April, U.S. Sen. Ron Wyden (D-Ore.) and Rep. Earl Blumenauer (D-Ore.) introduced legislation to reform the tax code. "The 280E provision of the federal tax code is the perfect example of the insanity of our failed marijuana policies," Blumenauer tells WW. "It is ridiculous that thousands of state legal marijuana businesses across the country are unable to fully deduct business expenses." The Oregon Cannabis Association, the trade organization for Portland marijuana growers and retailers, is sending representatives to Washington, D.C., on Oct. 20 to lobby for Wyden and Blumenauer's bills. But Plumb isn't optimistic that Congress will change the tax code unless marijuana is removed from the list of Schedule 1 narcotics. "This is the Death Star," Plumb says. "Until cannabis is rescheduled, there's always going to be issues with the tax code. The longer you're in operation, the more punitive 280E becomes. 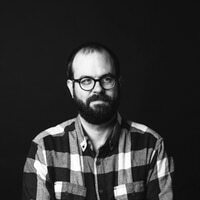 Over time, you're just going to have to put in so much additional money, it just becomes untenable." 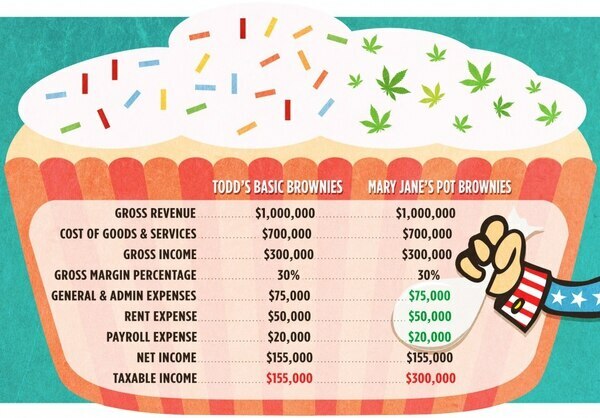 To help her clients steel themselves for their tax bills, Cimiluca-Radzins has prepared a comparison (below) of what a typical business can deduct from its taxes and what a marijuana business can't. She uses the example of a bakery that makes traditional brownies, and another bakery that sells pot brownies. The pot brownie bakery? It's looking at double the tax burden. This story appeared in the Oct. 7, 2015, print edition under the headline "Weed Cash Cached."